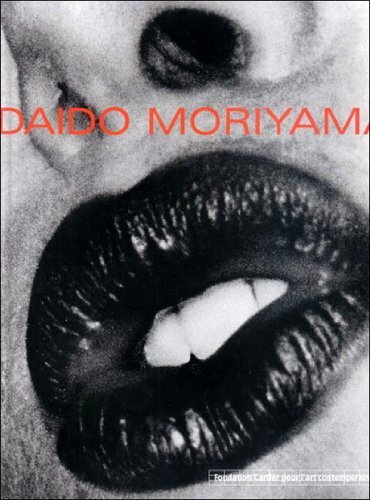 Born outside of Osaka in 1938, Daido Moriyama witnessed the dramatic changes that swept over Japan in the decades following World War II. The visual and existential turmoil brought on by this transformation was to become one of the core subjects in his work. His gritty photographs of Japanese streets and highways express the conflicting realities of modern japan: the unexpected survival of age-old tradition within contemporary practice, the paradox of a culture disturbed yet fascinated by the changes it is undergoing. This book brings together more than 200 photographs dating from the 1960s to the present and includes some of his most significant series of images. Profoundly influenced by Japanese photographers Hosoe and Tomatsu, Moriyama's vision was also enriched by his acquaintance with the work of two American photographers, William Klein and Robert Frank. Like them he practiced a new, more action-oriented street photography. Often out of focus, vertiginously tilted, or invasively cropped, Moriyama's images convey a sense of the disordered human condition.